Falmec, a leading company in the production of extractor hoods and air treatment solutions, has always focused on innovative technologies capable of offering high air purification performance and reducing the noise of products and noise pollution to improve the comfort of everyday life. 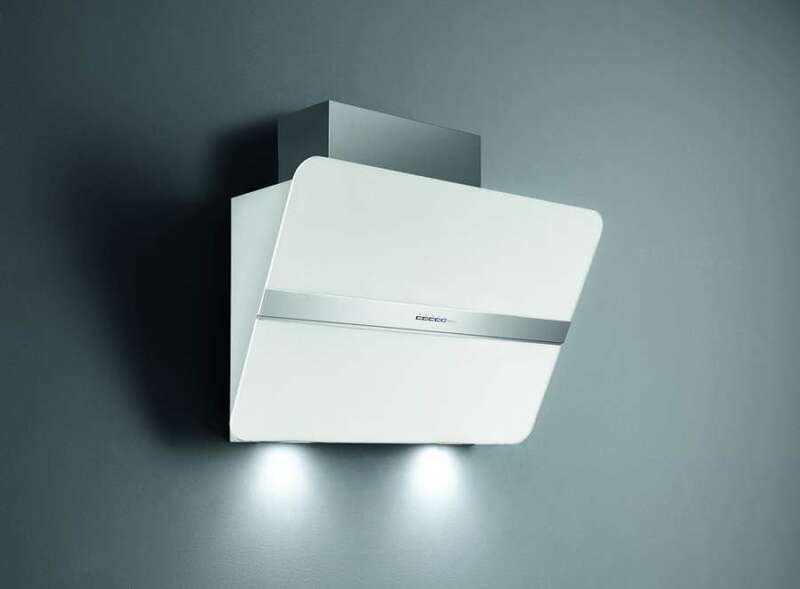 Falmec guarantees hoods that ensure maximum silence and at the same time high performance with the innovative NRS® (Noise Reduction System) technology. 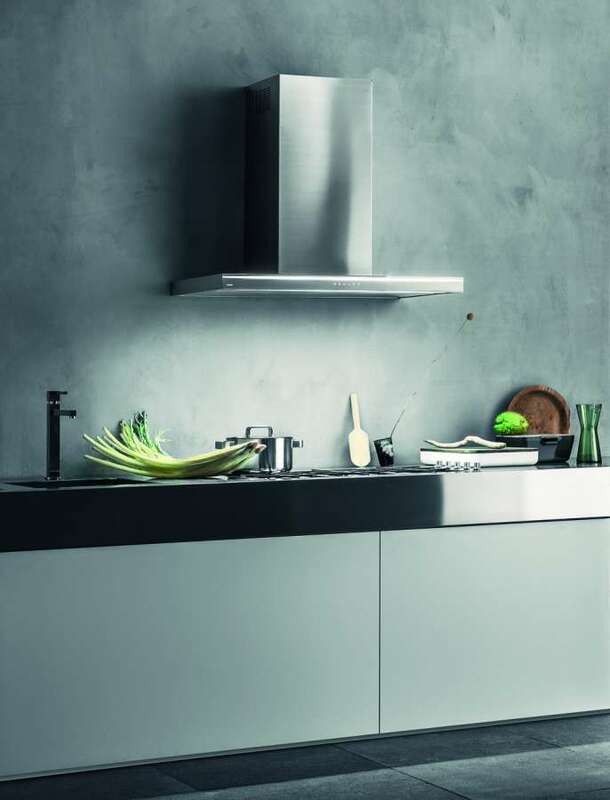 NRS® is in fact the system developed by Falmec, in collaboration with laboratories specialized in fluid dynamics that has allowed us to create a collection of very quiet kitchen hoods, with significant benefits for the quality of life in the kitchen. NRS® technology allows cooking, working, talking, listening to music without the typical noise of the hood, while maintaining high suction performance. 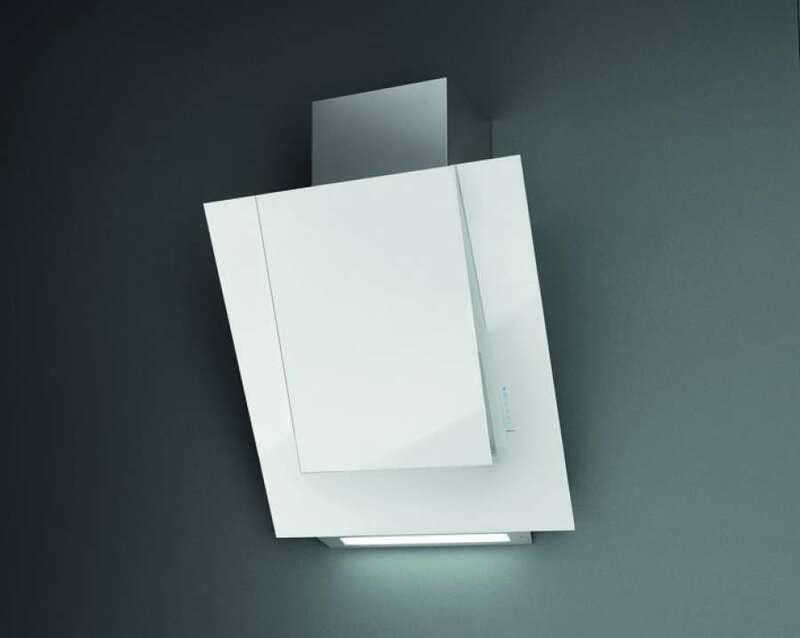 Compared to a common extractor hood on the market, the noise has been drastically reduced. Quiet Mark is an institution, founded in England in 1959, in response to the growing consumer demand to solve the problem of excessive noise produced by household appliances and technological devices. Through an acoustic test, Quiet Mark rewards and certifies with its own brand, the brand Purple Q, those solutions that demonstrate an excellence in silence and sound insulation. Now Falmec, after obtaining the certification and a statement of extreme silence with its collection of Silence hoods, equipped with NRS® technology, has decided to strengthen its partnership with the Quiet Mark by promoting, through their brand, the extreme silence of its products in 22 European markets. 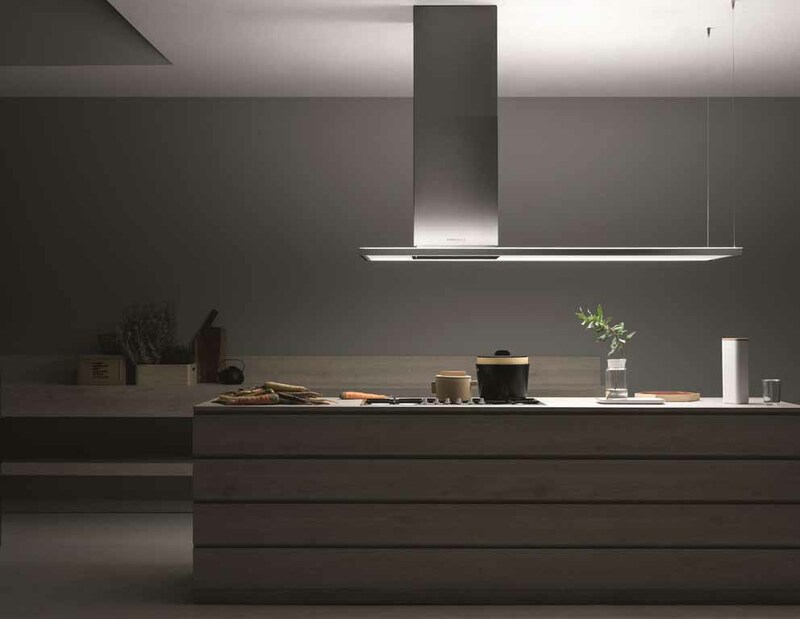 The NRS® collection includes several models, in order to meet the most diverse needs of living in the kitchen: with wall installation such as Lumina NRS, Vela NRS, Plane NRS, Flipper NRS and Aria NRS, island model like Zenith NRS, or recess with Gruppo Incasso NRS. 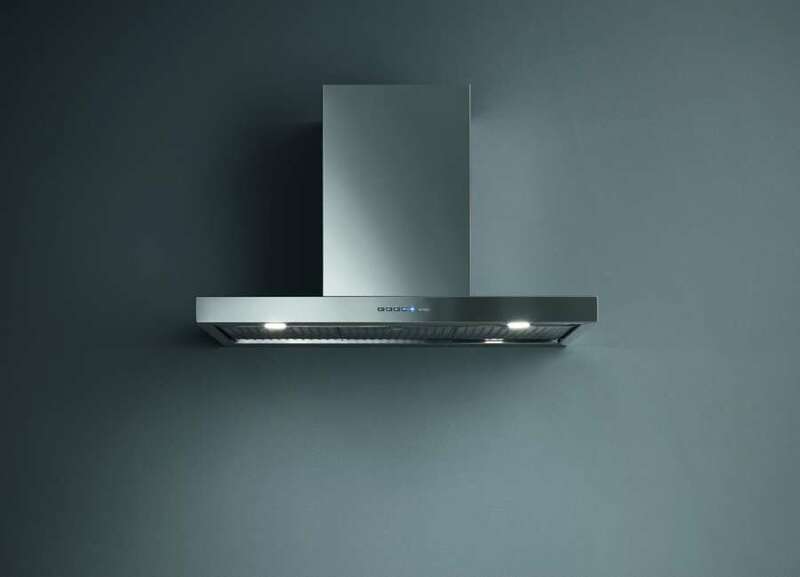 Characterized by a powerful 800 m3/h engine, the hoods of the NRS® line ensure high levels of silence with a 45 dB acoustic emission at maximum speed. Lorenzo Poser, Sales and Marketing Director of Falmec, explained how the company wanted to combine two silent aspects of good living in pure NRS® technology: pure air and design, thus confirming its commitment to developing solutions to improve the quality of time spent in domestic environments.